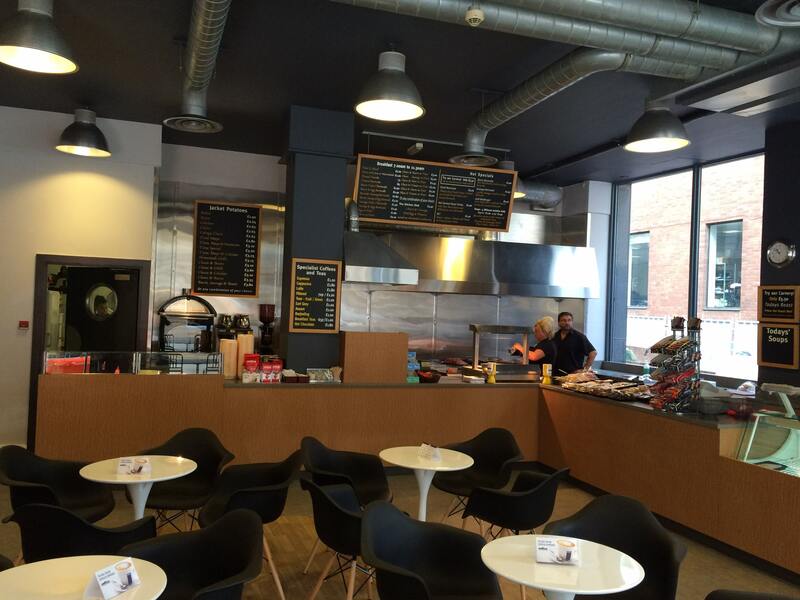 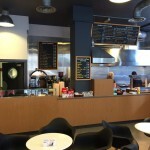 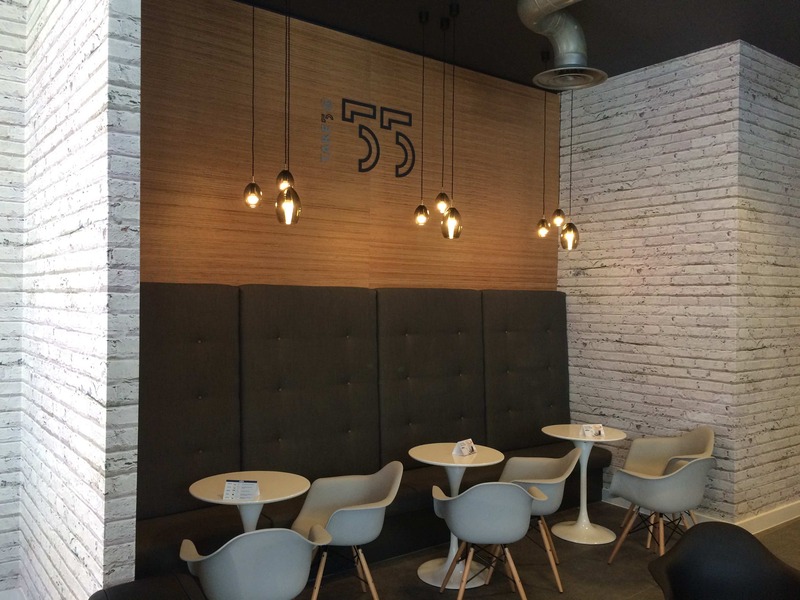 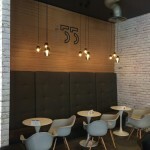 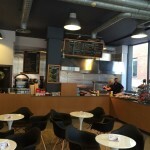 Delving into the retail/hospitality market, Martina successfully carried out an interior refurbishment of Take Five Café in the heart of Manchester’s City Centre. 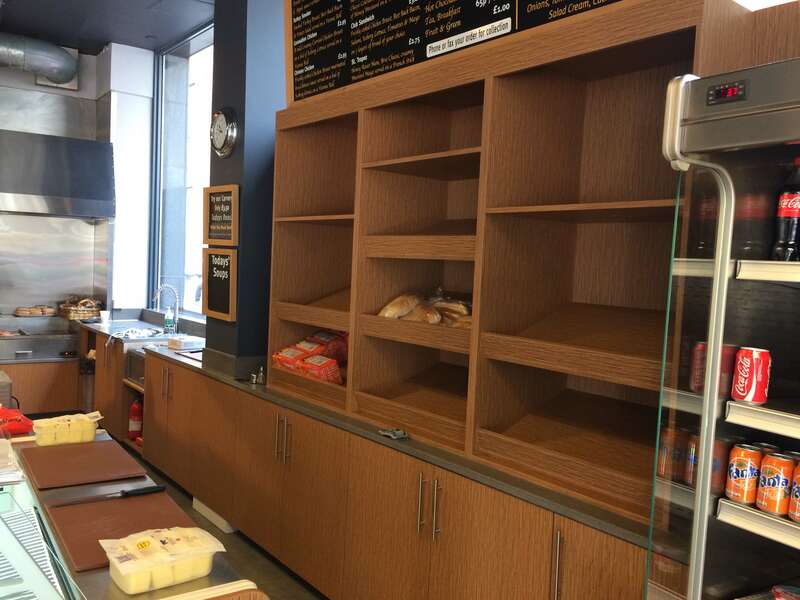 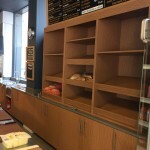 The project, like most in this field, had to be turned around onsite in a short 2 week period, to avoid too much disruption and loss of business to the Café owners. 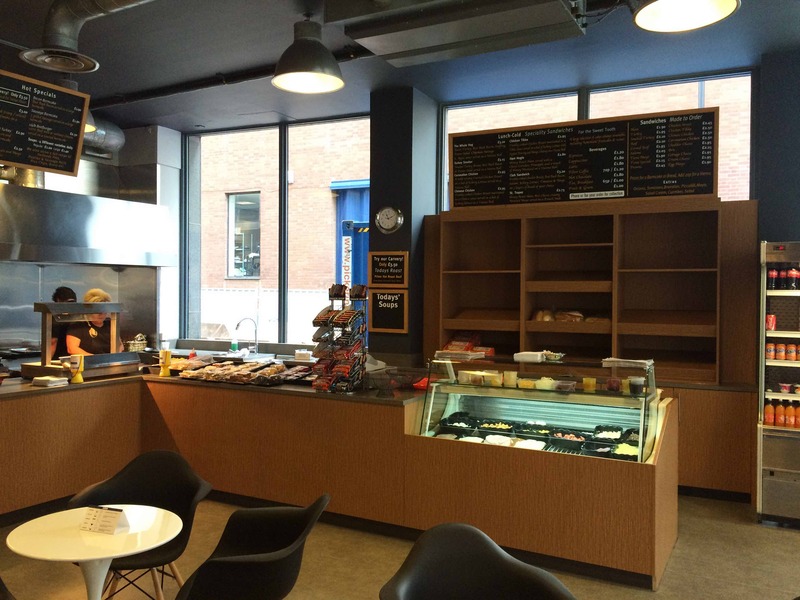 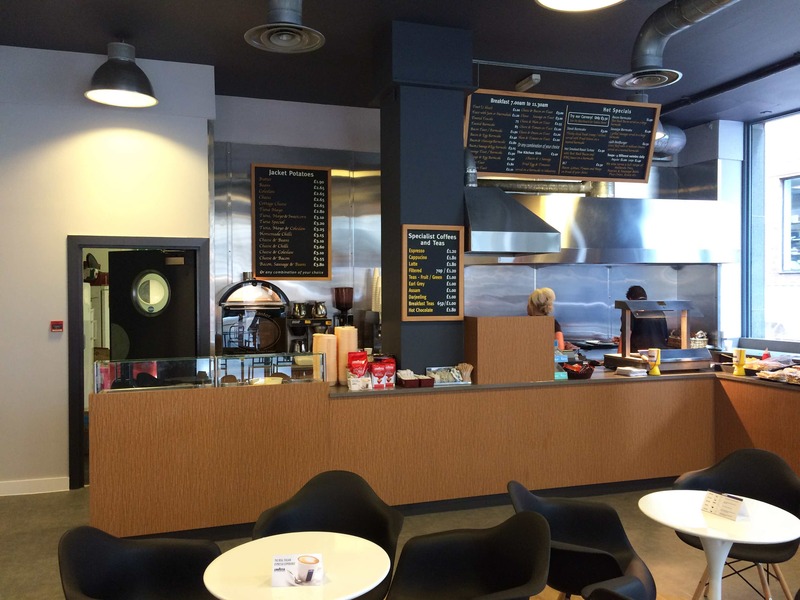 As well as booth seating, the main element of work for Martina was the front and back Servery and Display counters, constructed from Formica laminate and Corian solid surface, which had to be designed with efficient working practices of the Café team in mind. 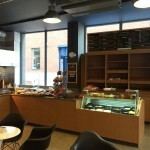 The refurb, carried out on time, was a success for all parties involved and has helped the Café to make the most of the local it sits in.